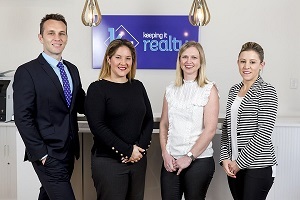 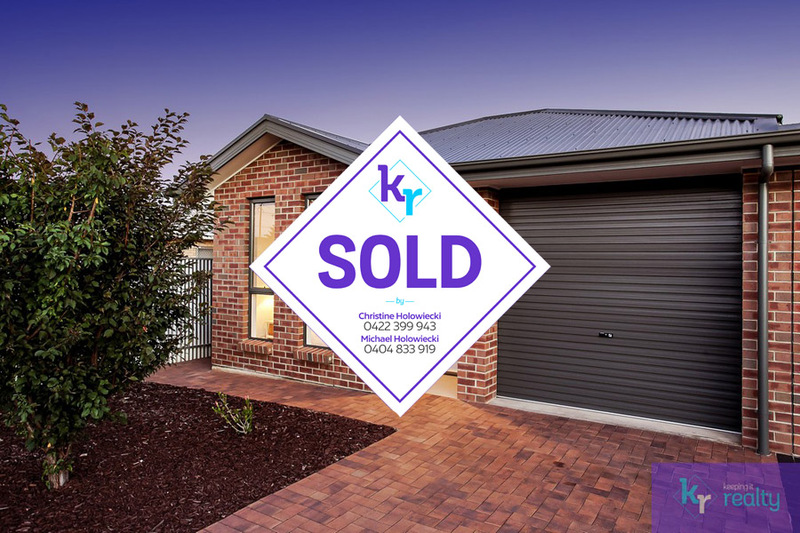 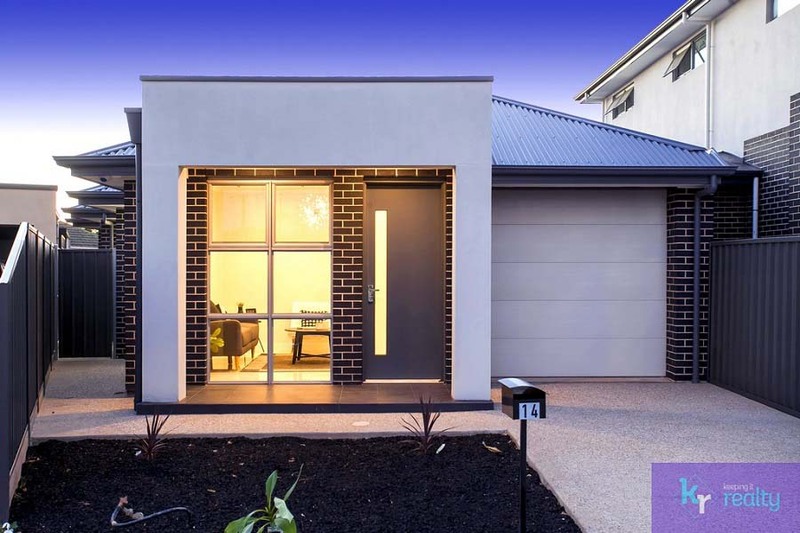 Christine & Michael Holowiecki from Keeping It Realty are proud to present to you this appealing home which packs a punch in terms of lifestyle. 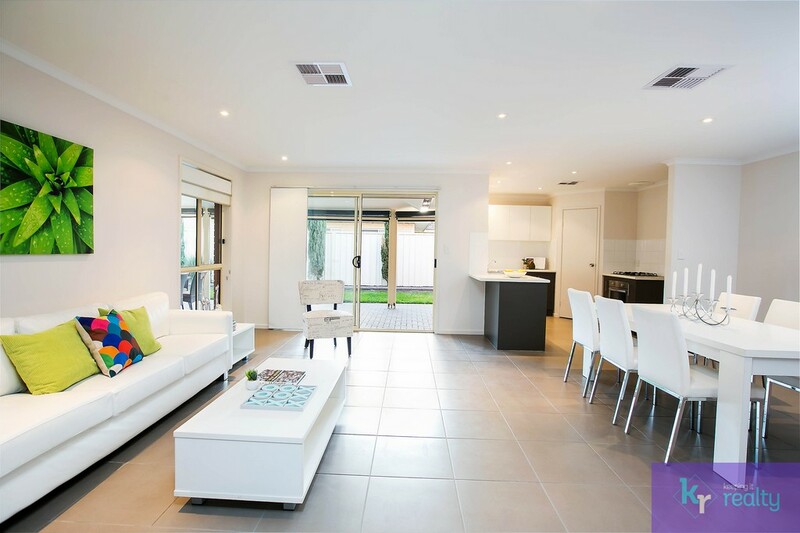 You will be pleased with the versatile living areas that this home has to offer both inside and out. 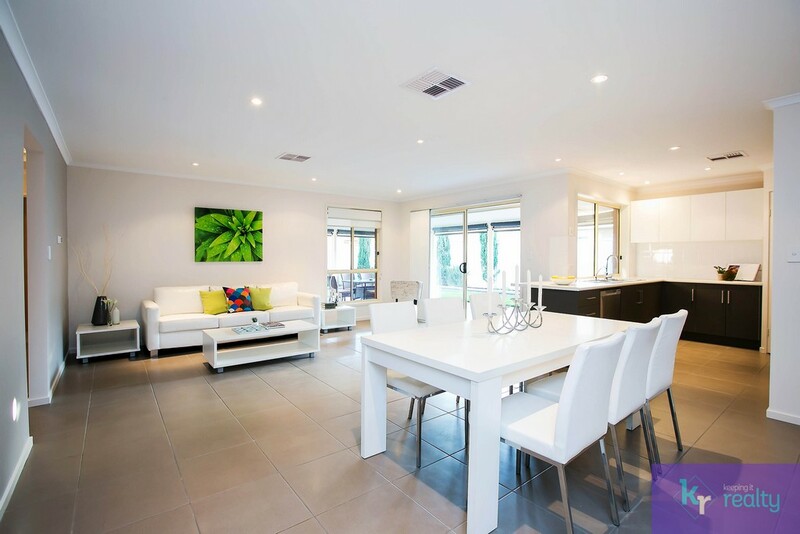 Set on approximately 462sqm in the desired suburb of Warradale, this also makes this property a winning combination. 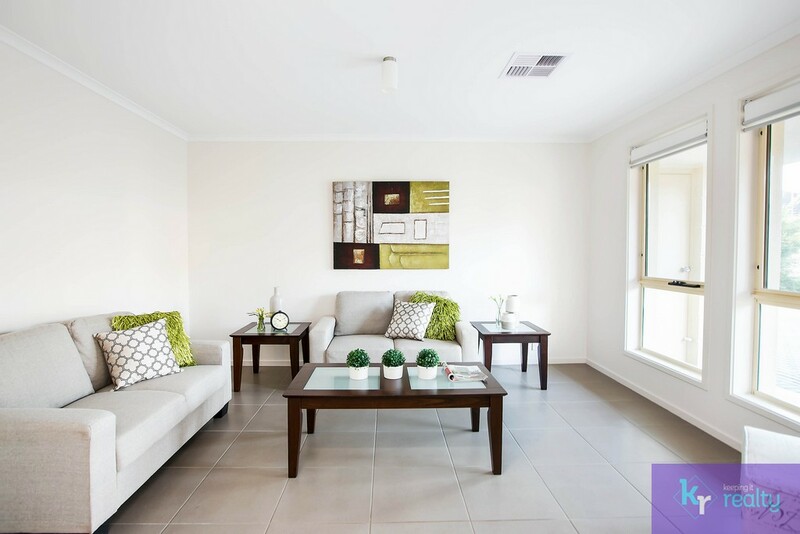 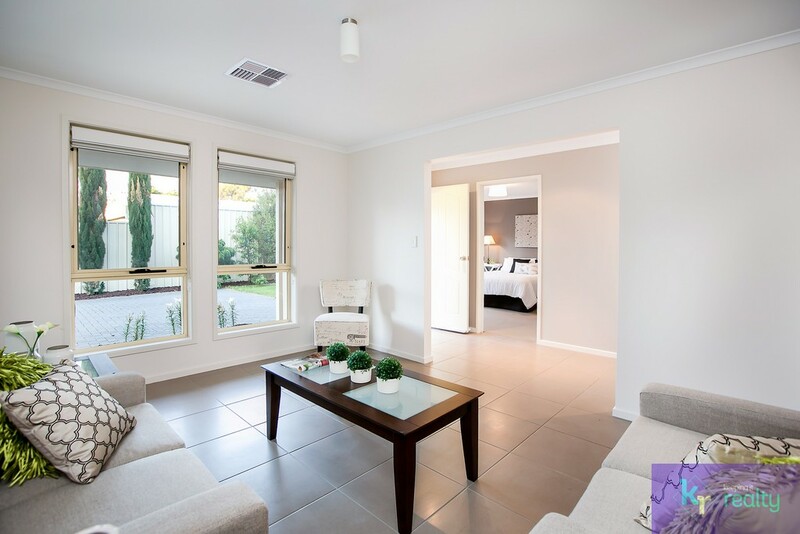 This distinctive residence features two living areas, two bathrooms and four light filled bedrooms…perfect for the growing family or those wanting plenty of space. 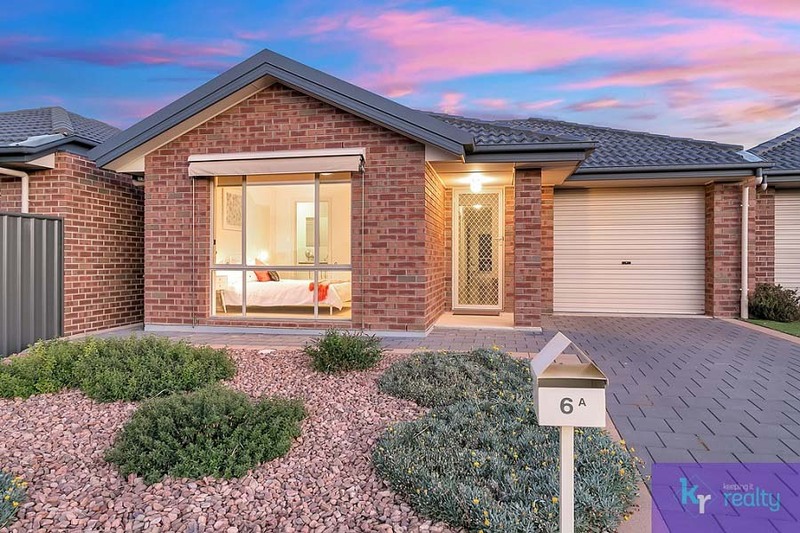 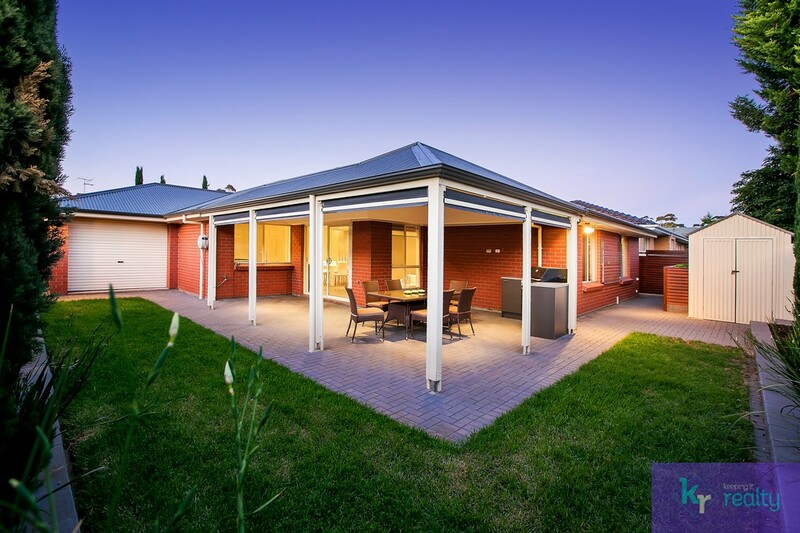 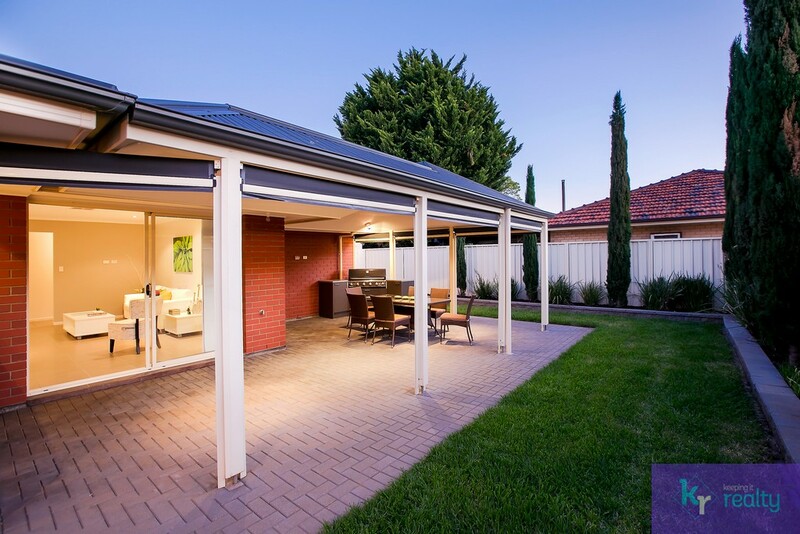 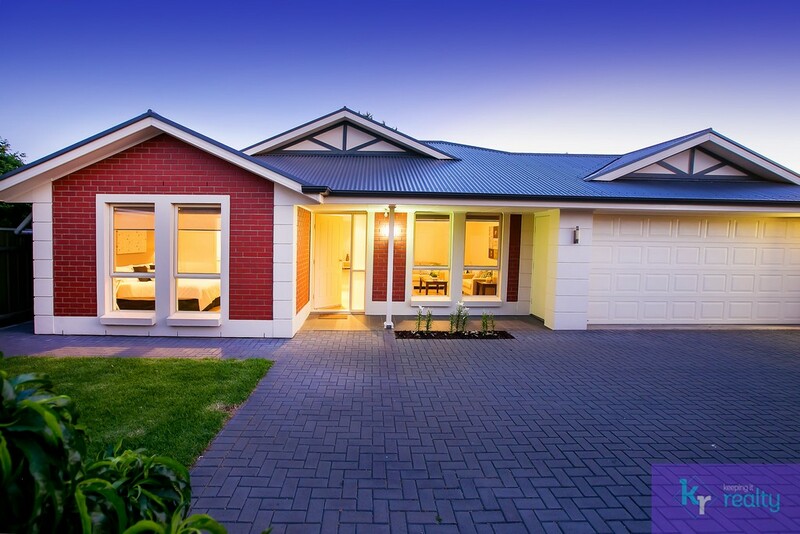 With a flexible floorplan this home includes an expansive and open plan living/dining room that flows out to an alfresco, internally clad pergola lit with downlights and surrounded by café blinds. 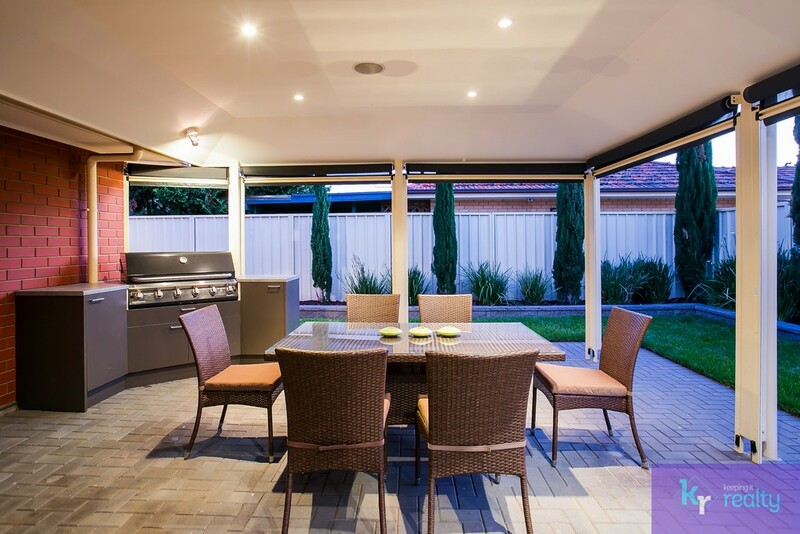 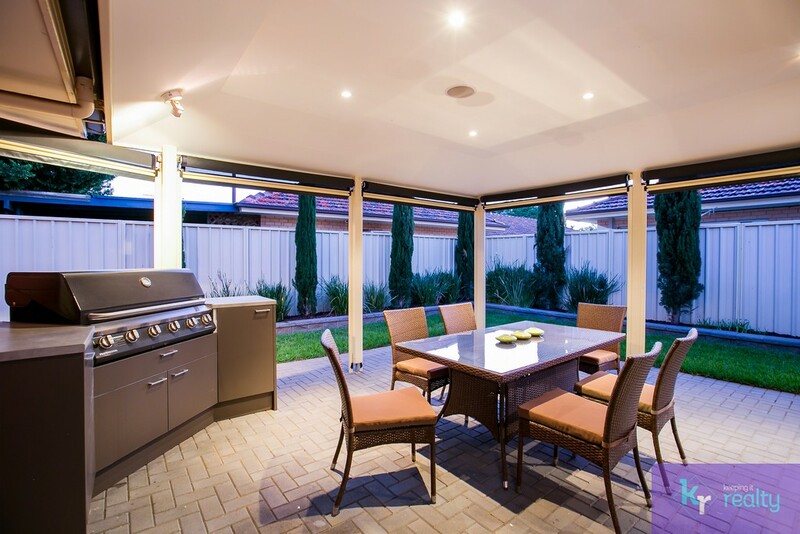 The pergola has also been fitted with outdoor speakers, ideal for those who love to throw a BBQ. 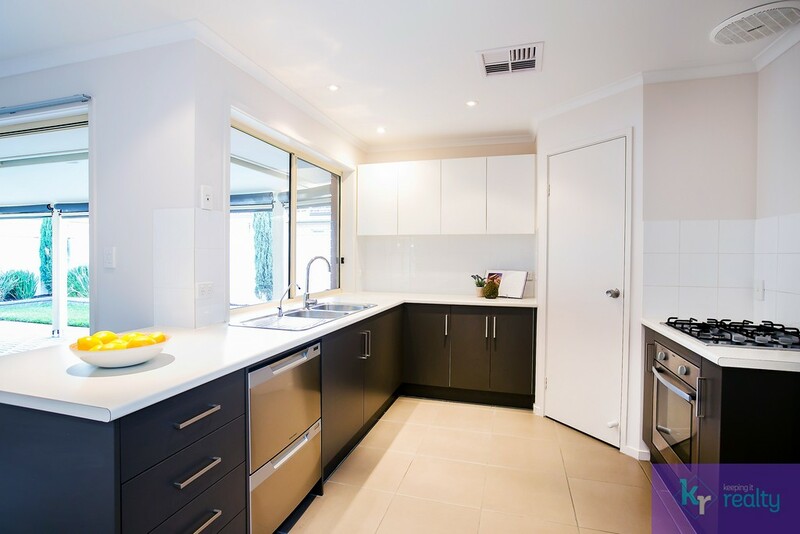 The stylish kitchen is also equipped for food lovers, with a large walk in pantry, double drawer stainless steel dishwasher, stainless steel Chef oven and gas stove. 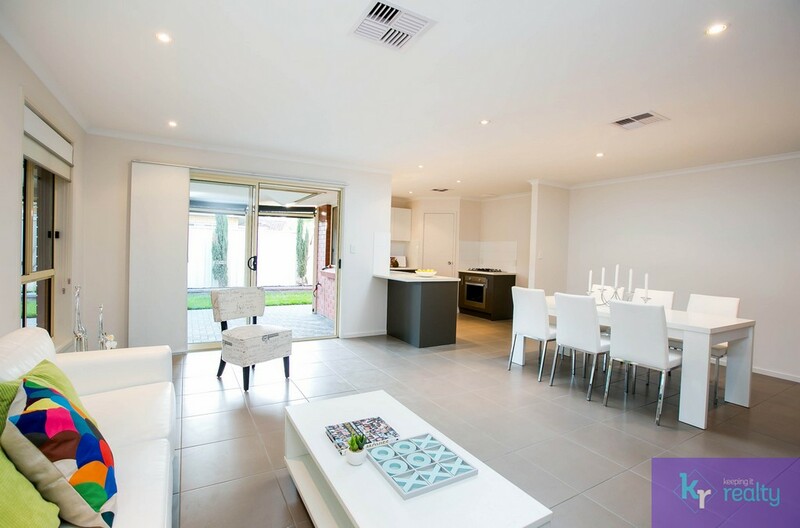 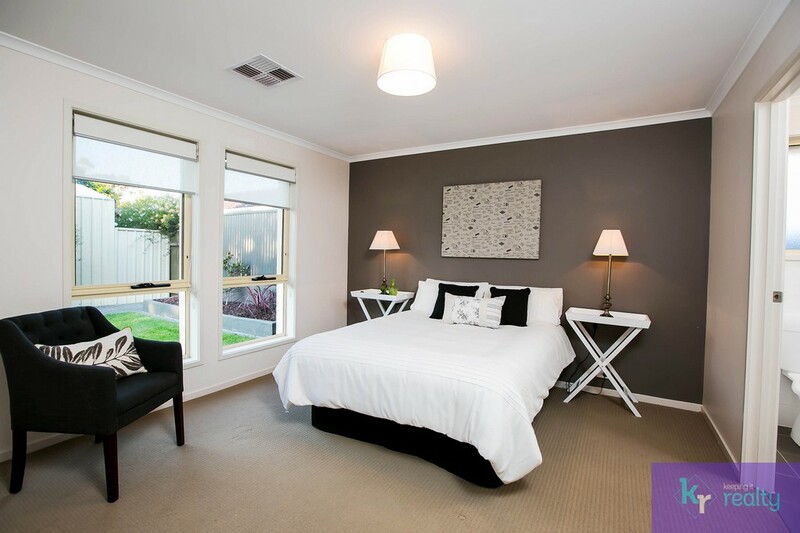 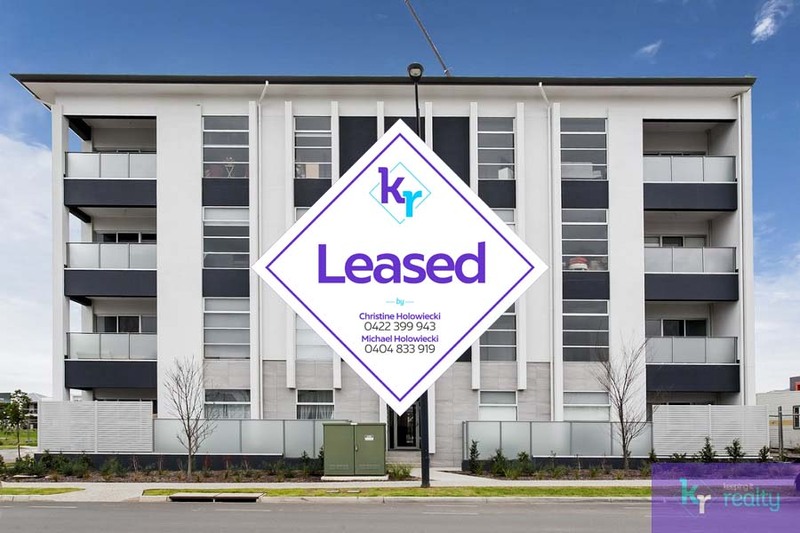 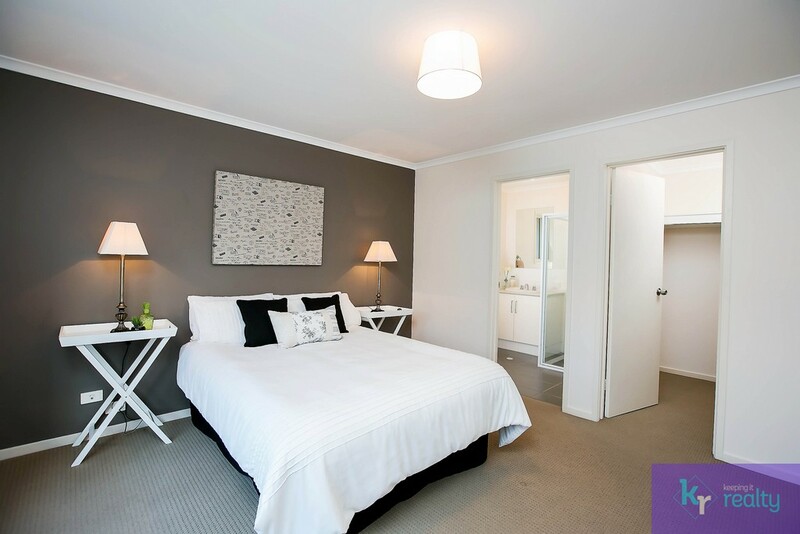 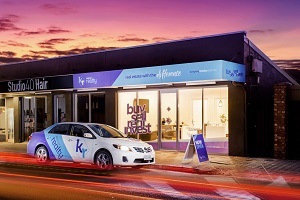 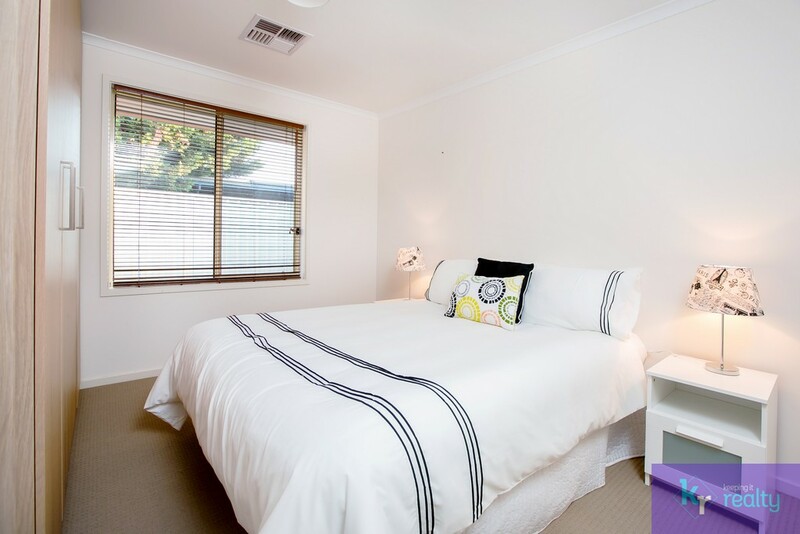 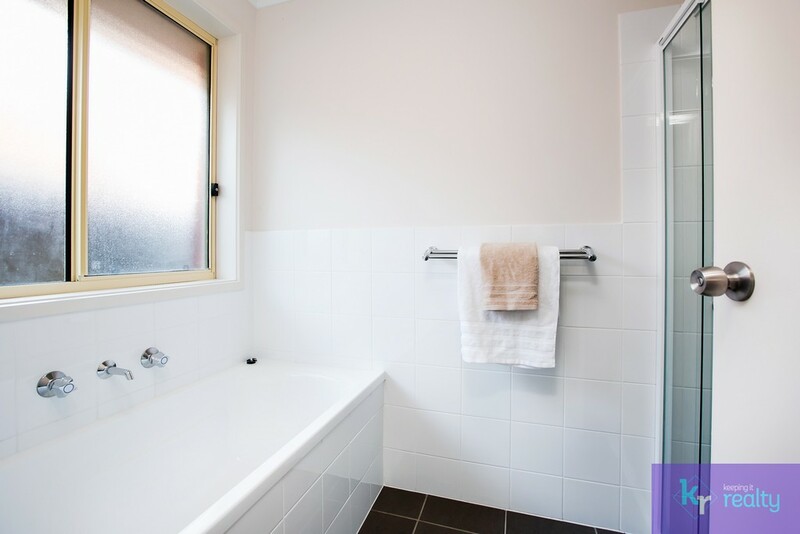 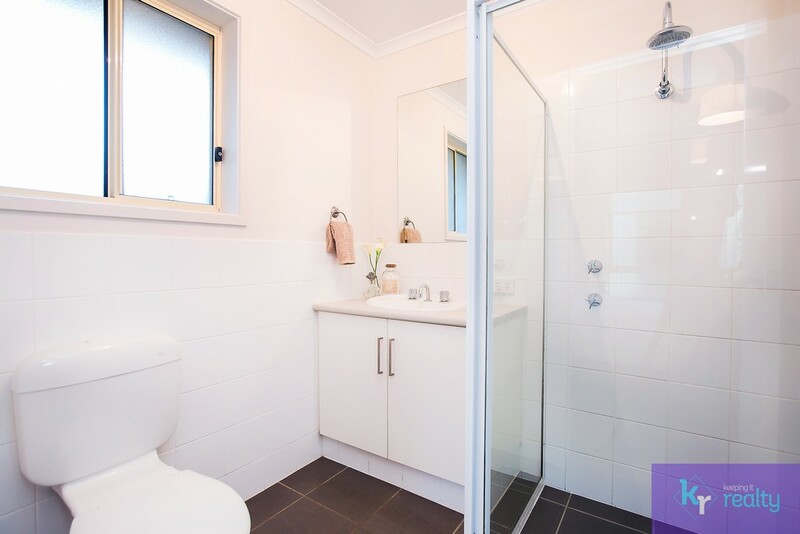 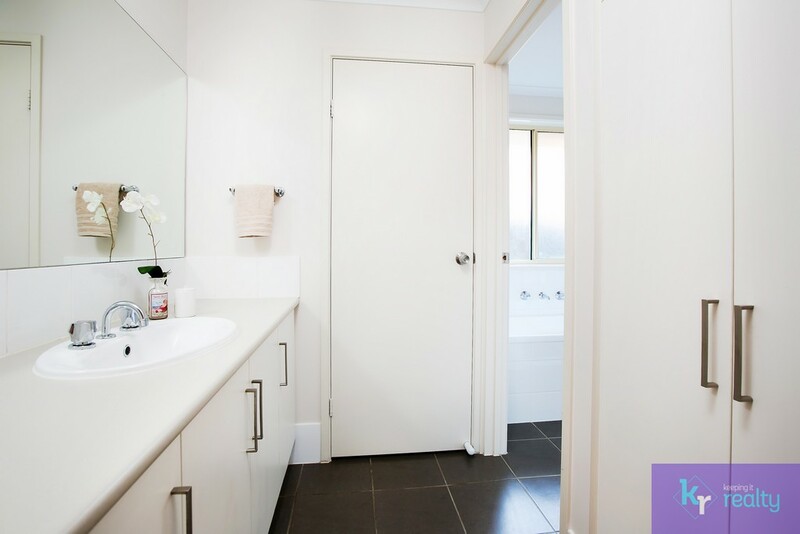 – Walking distance to Westfield Marion, a short drive to the beach and only a few minutes stroll from the shops, public transport and schools. 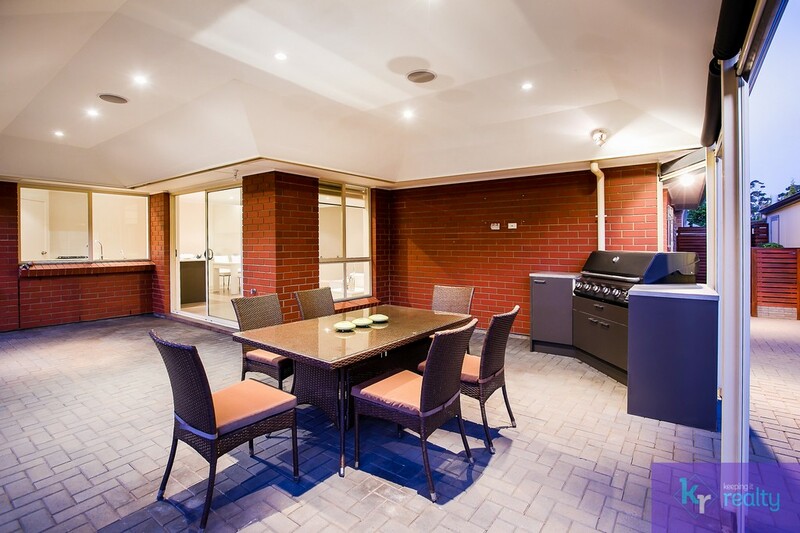 This home has everything you need and more so be sure to call us today to arrange your private inspection. 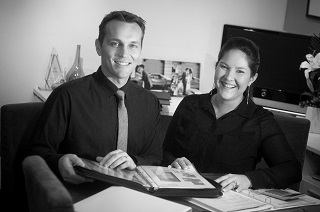 We don’t want you to miss out! 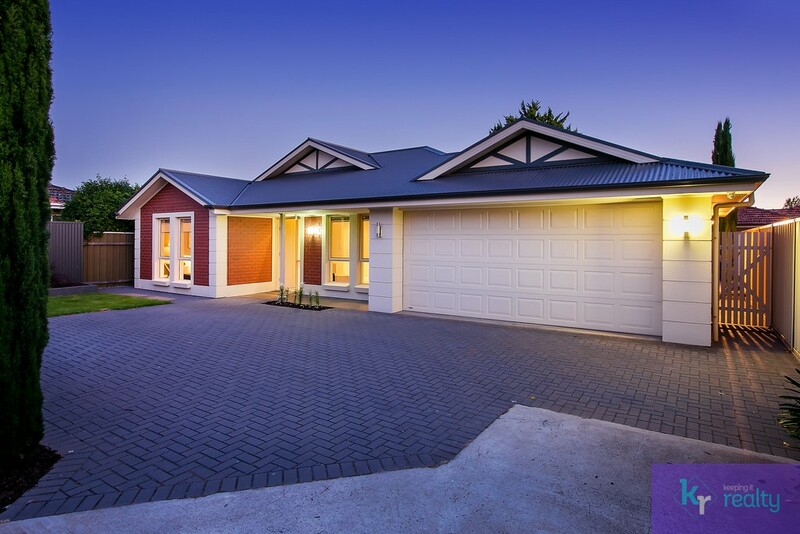 * Don’t forget to view the cinematic property video attached, showcasing this home.